This list is neither complete nor chronologic. 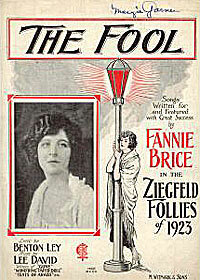 The best list of Fanny Brice's stage credits is in the book by Herbert G. Goldman. 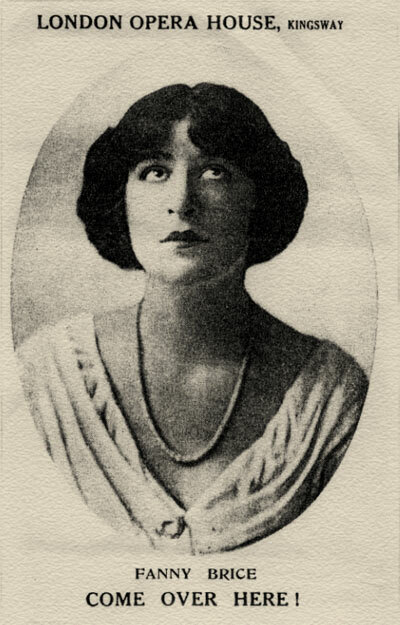 Fanny's first stage appearance was in A millionaire revenge in 1906, on monday September 10, where she used the name Jenny Waters. 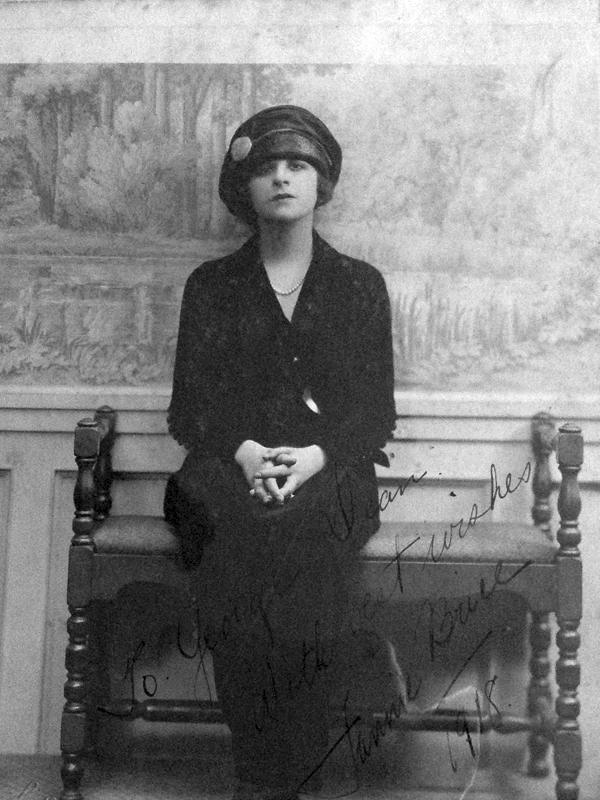 After that she appeared in the Trans-Atlantic Burlesquers on November 25, 1907, using her given name Fanny Borach. 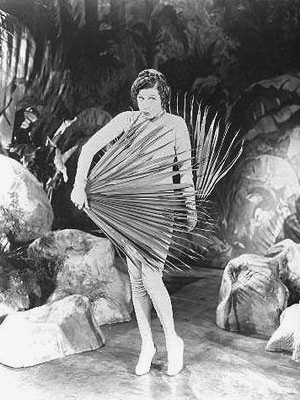 The first time she used the artist name Fanny Brice was in The girl from happyland (August 30, 1908) and had a bussy year during The college girl (August 21, 1909 till March 16, 1910). 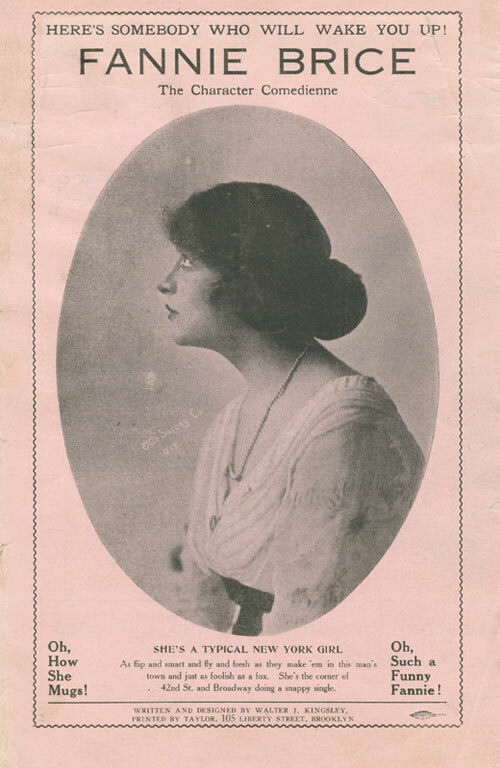 At a benefit, she sang her first dialect song Sadie Salome (probably on thursday August 12, 1912). 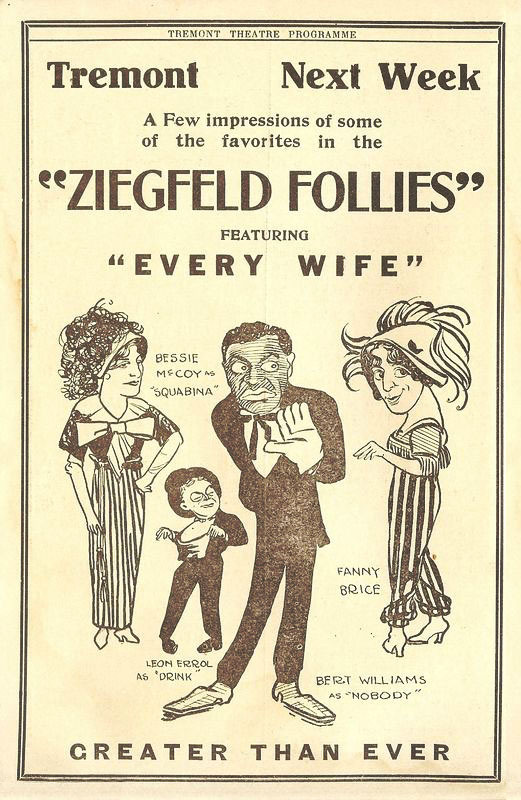 Fanny performed, with Al Jolson in the same cast, in The whirl of society in 1912 and The honeymoon express in 1913. 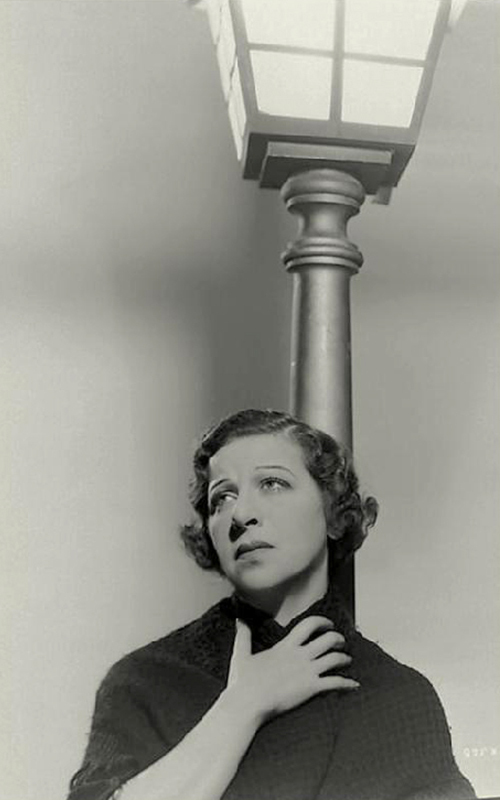 Nick Arnstein took her to London and arranged her a performance in Come over here (August 4 till 23) at the London Opera House. 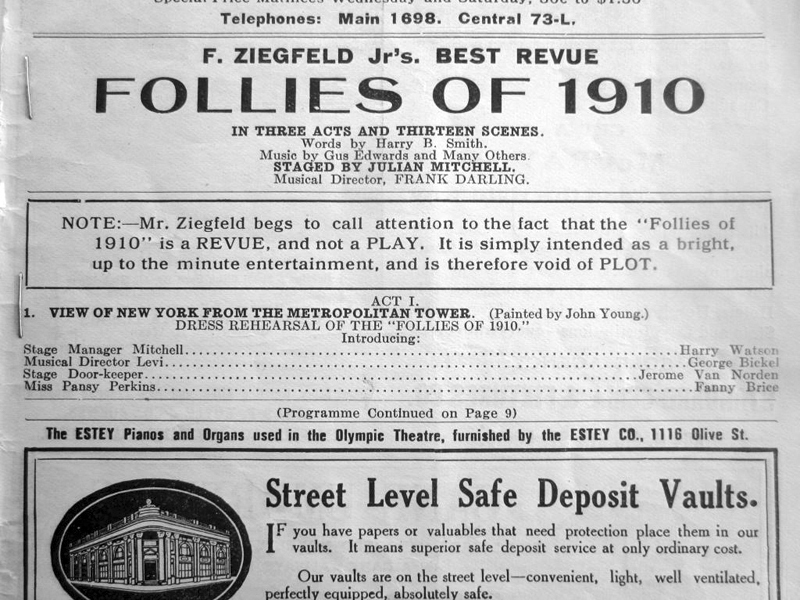 Other London performances where A la carte at the Victoria Palace (December 1 till January 17) and Hullo, ragtime! 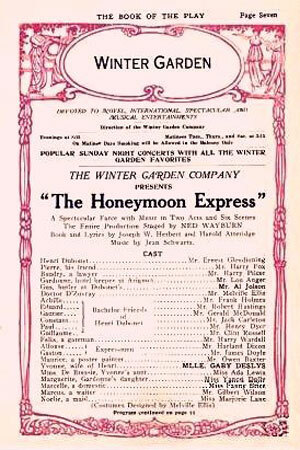 (December 1912), the new edition of the early London Hippodrome succes. 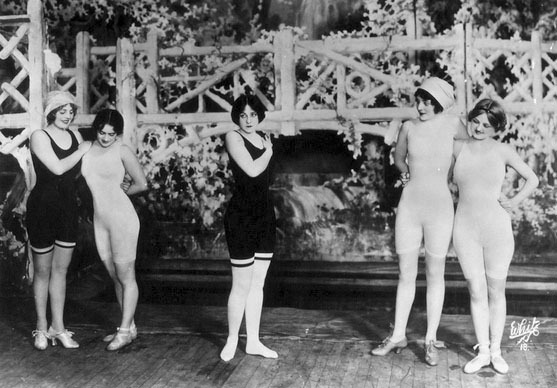 The girl in the moon (February 23 till May 22, 1914) at the Palace Theatre in New York, opened March 2 at the Colonial Theatre in New York. 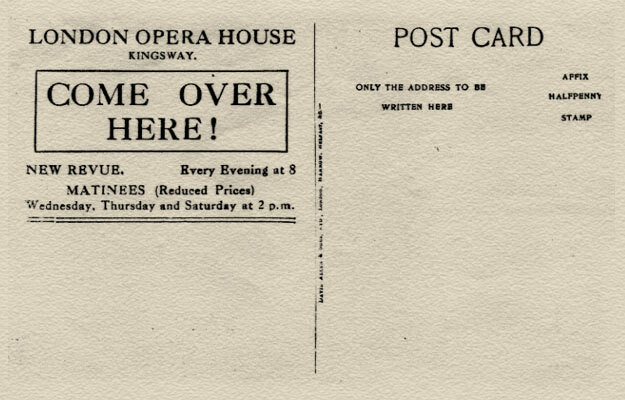 This was followed by Hands up (June 7, 1915) and Nobody home (November 8, 1915) a musical comedy with Fanny in the part of Miss Tony Miller, a prima donna at the Winter Garden. 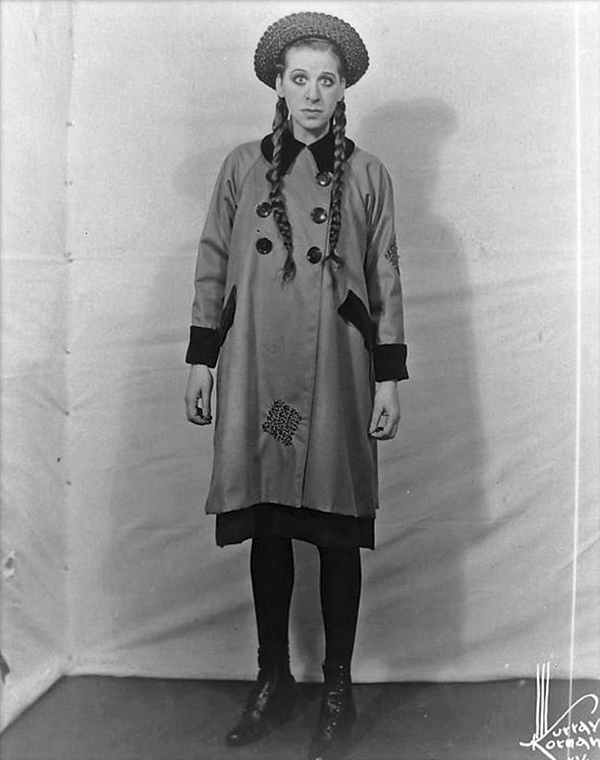 Her first non dialect role since The college girl (1909) was in Why worry? (July 29 till september 14, 1918). In this melodramatic play she introduced the song I'm an indian. 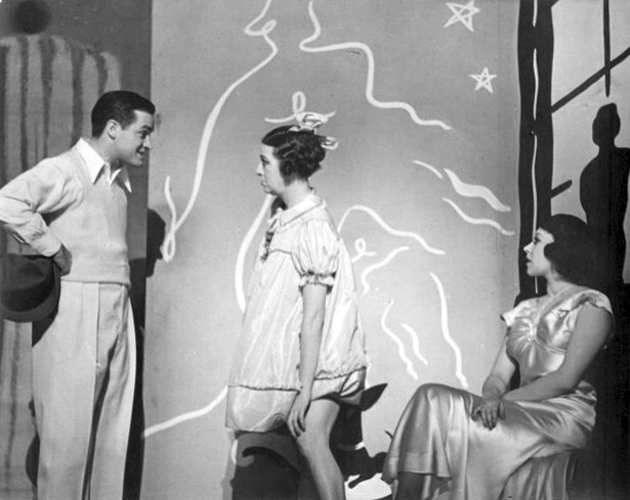 Fanny (1926) was a belasco-play which was a melodramatic comedy, and that had Fanny as Fanny Fiebaum, a jewish girl, in her first starring role on Broadway. 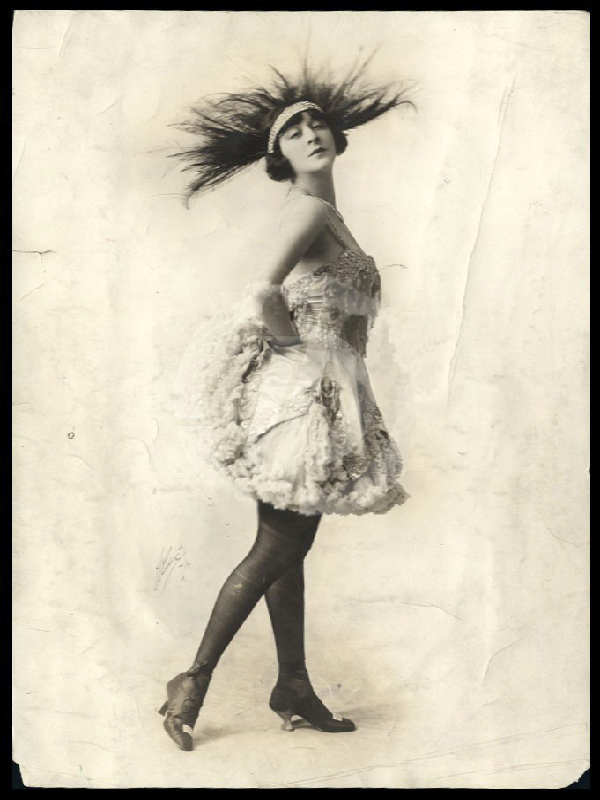 After this, she headed to California to appear in a vaudeville at the Orpheum in San Francisco. She went together with Roger Davis, who also played in Why worry? 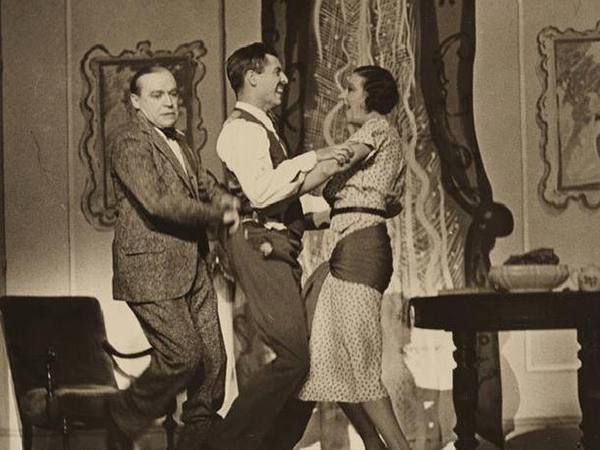 He played a small part and was also her stooge. 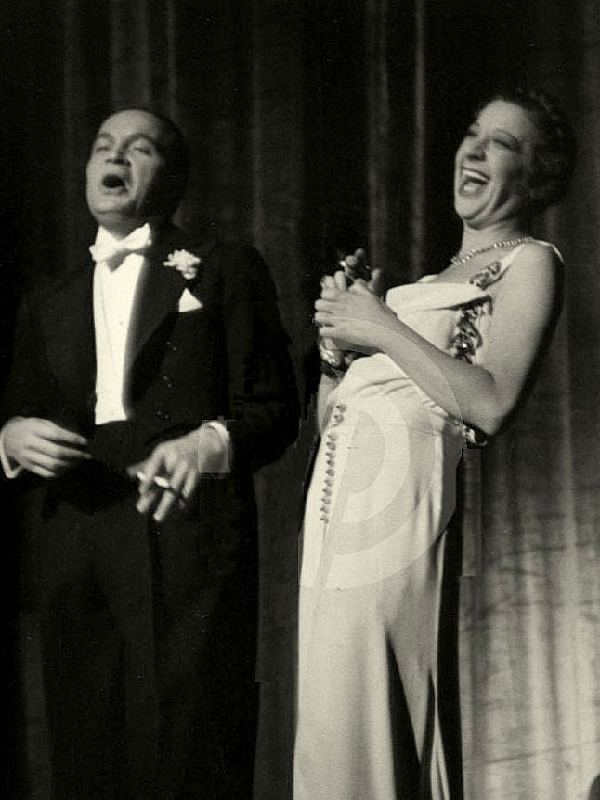 They both played in Hollywood music box revue (California, February 2 till April 7, 1927). 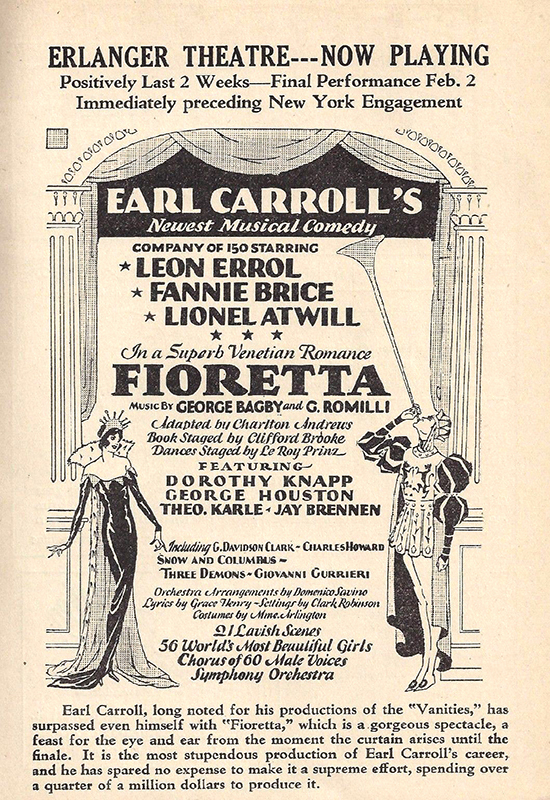 In Fioretta (an Earl Carrol production), a romantic Venetian operette which opened in New York on February 5, Fanny appeared in the role of Marchese Vera Di Livio. 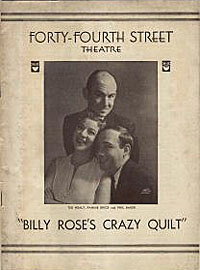 She married Billy Rose on February 9, four days after the opening of this operette. 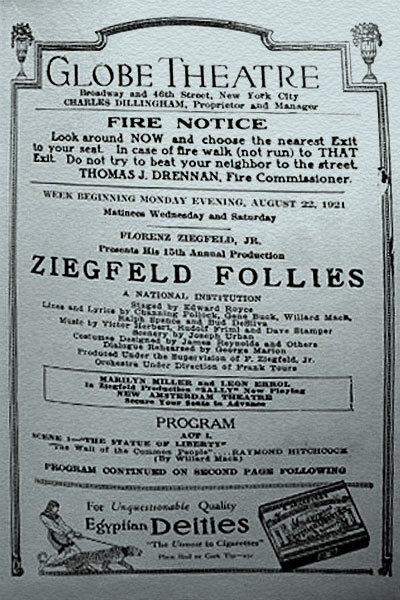 The movie My Man premiered at the New York Warner Theatre while this play was in rehearsal. 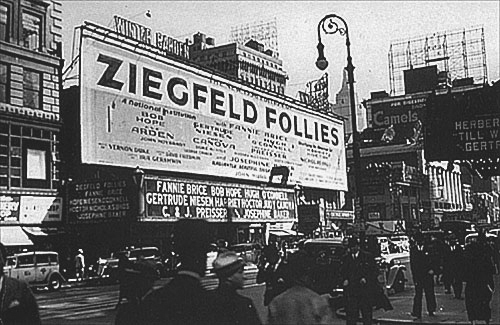 First performance for Ziegfeld. Included the big hit Lovie Joe. 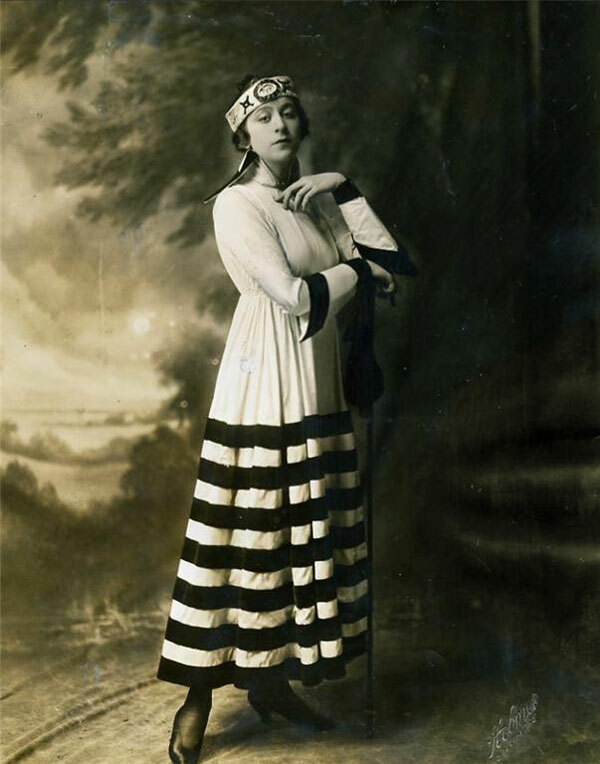 Fanny sang two comic songs she had recently performed in vaudille, The hat and The dying swan. 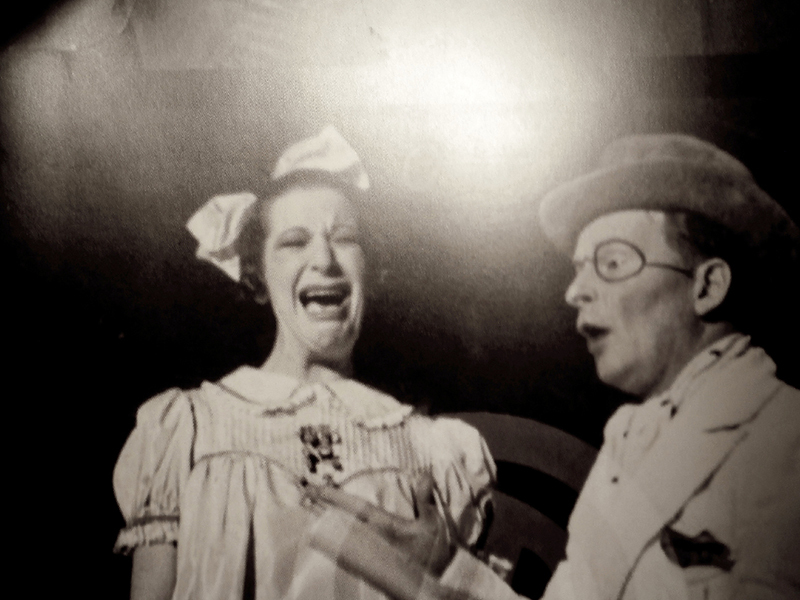 For the latter, she wore a pink ballet skirt and was so funny that vaudeville star Elsie Janis (sitting in the audience) was almost hysterical with laughters. 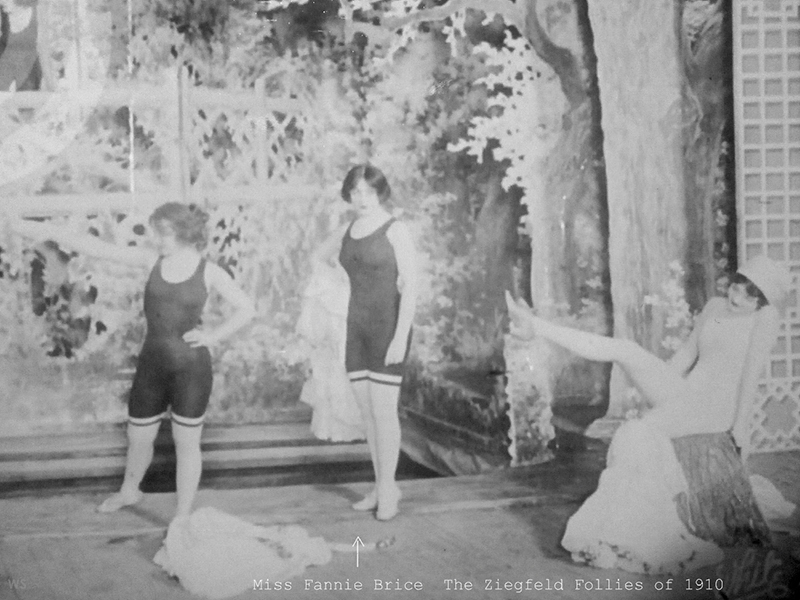 Two of Fanny's humorous numbers, I'm a vamp from East Broadway and Poor Florodora girl. 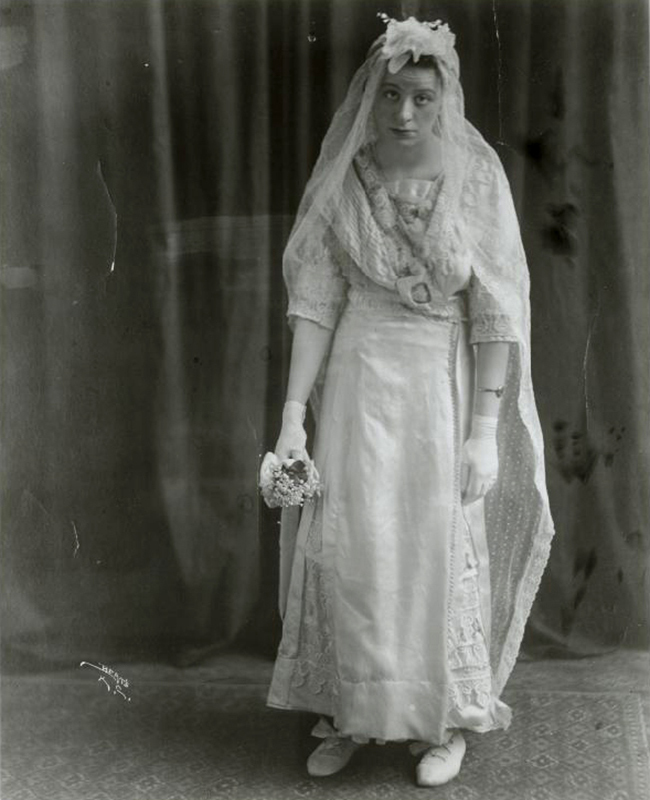 She was the only one of six chorus girls who married for love, and the only one still in the chorus. 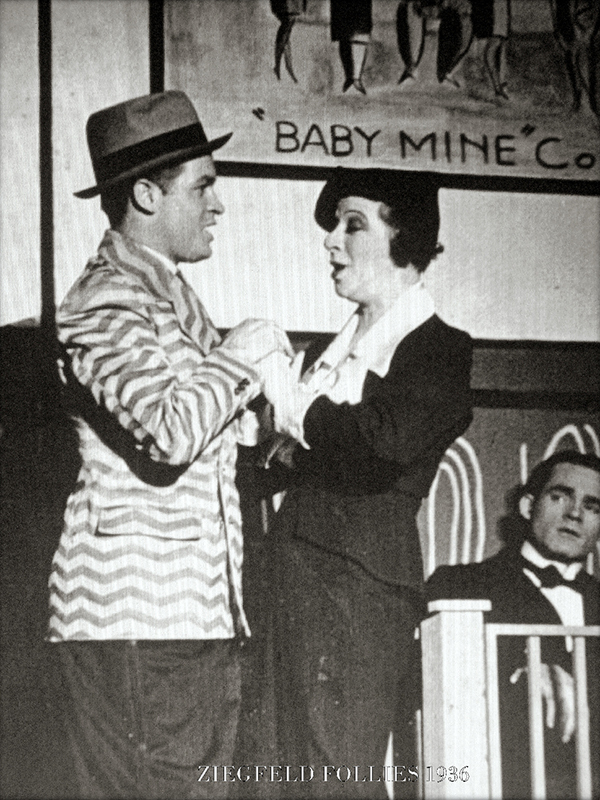 In this show, Fanny sang My Man, the song which forever would be her trademark. 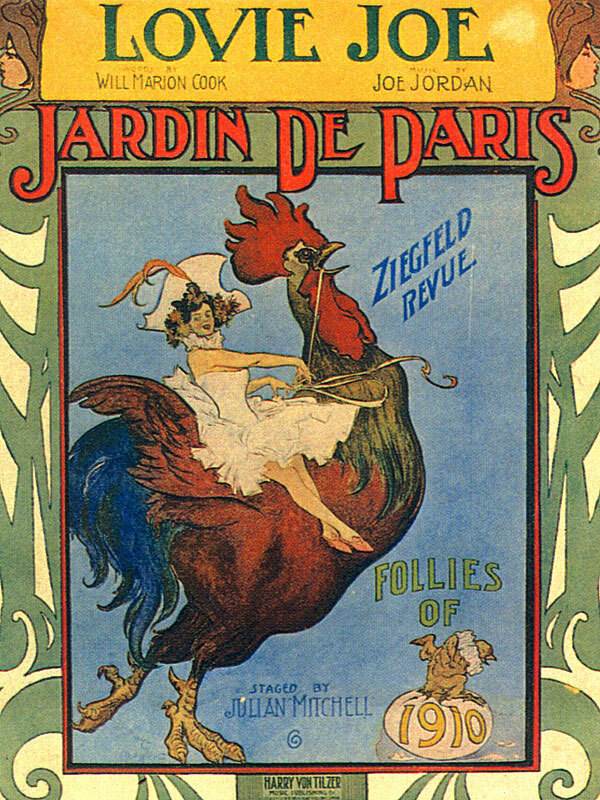 It was an English version of a French song written by Maurice Yvain and translated by Channing Pollock. She also sang Second hand Rose. 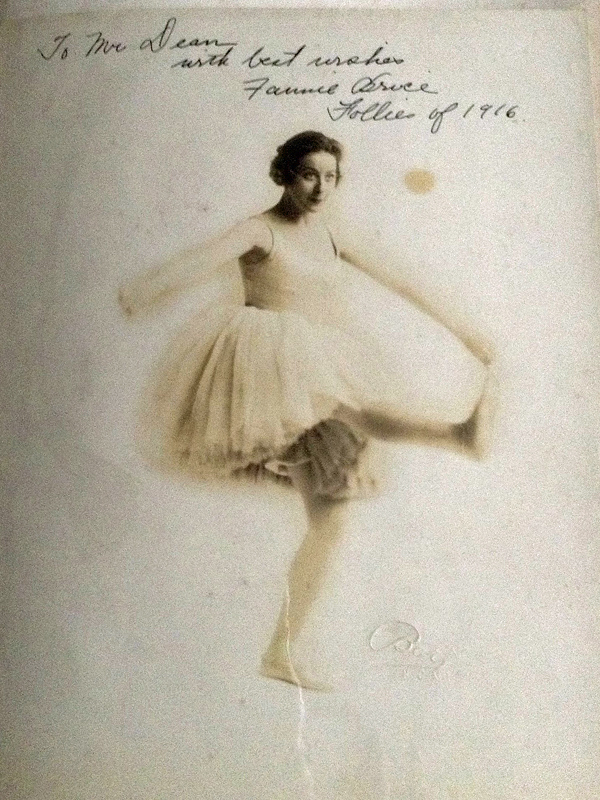 The ever popular Fanny performed several numbers. 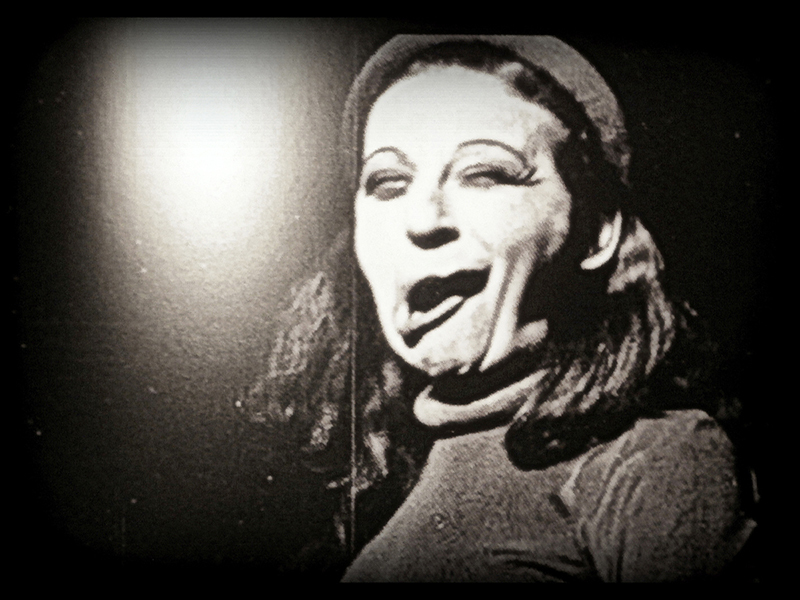 One of her best was the amateur night skit in the Bowery. 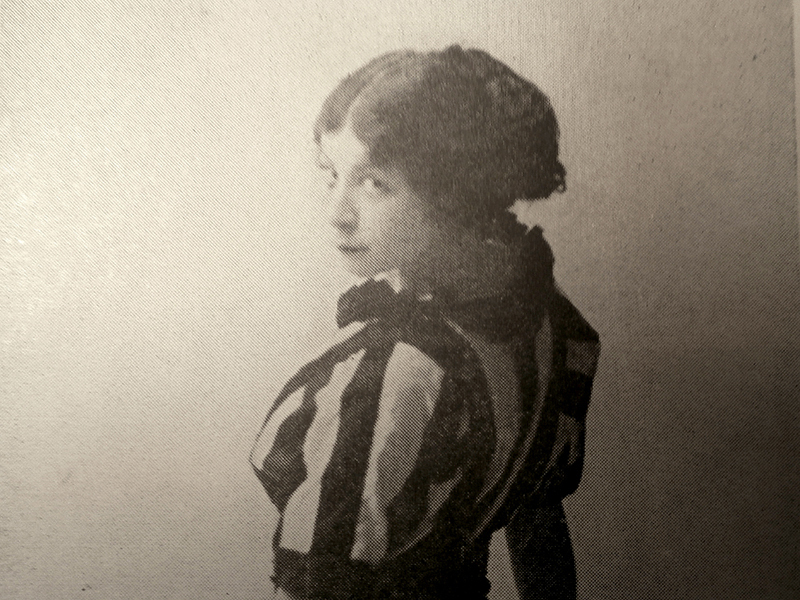 Ann Pennington and Brooke Johns were two others amateurs, but Fanny won the lady's watch. 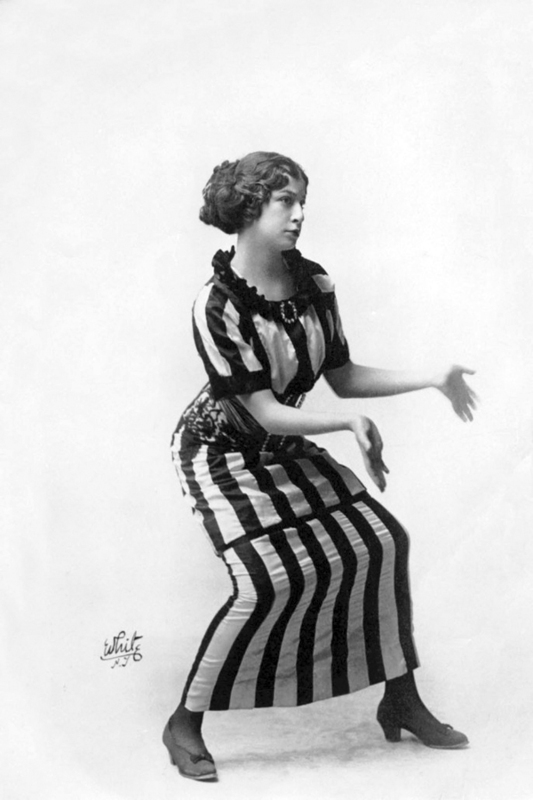 Fanny introduced a new Blanche Merrill number (who wrote a lot for Fanny) called Russian art. 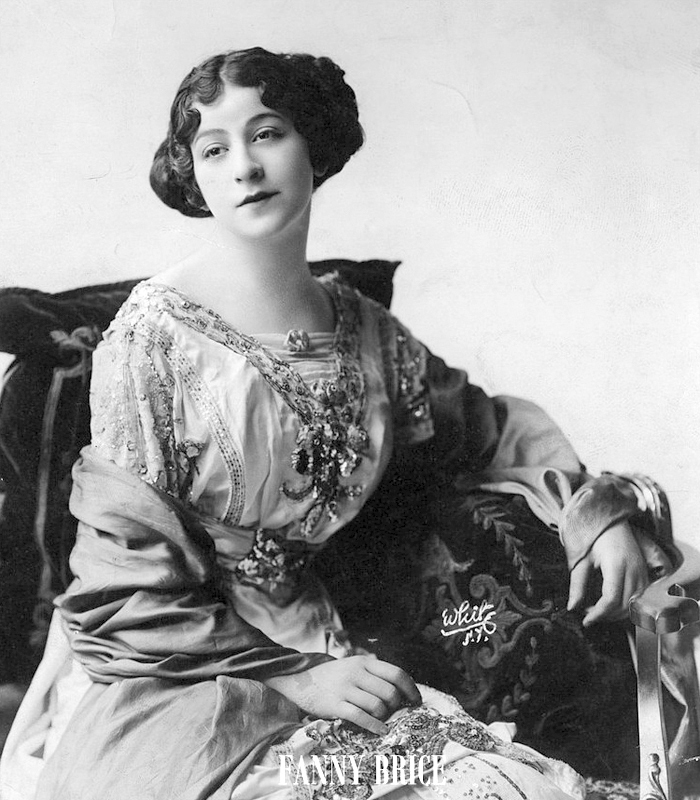 In Snappy stories of history by Eddy Cantor, she played Pocohotas and Queen Isabella. Fanny song a similarly staged sequel to My Man called Mary Rose (also composed by Maurice Yvain). 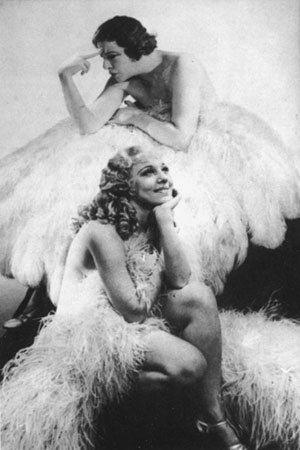 But the actress was so displeased with most of her material that she left Ziegfeld and never again appeared on Broadway under his banner. 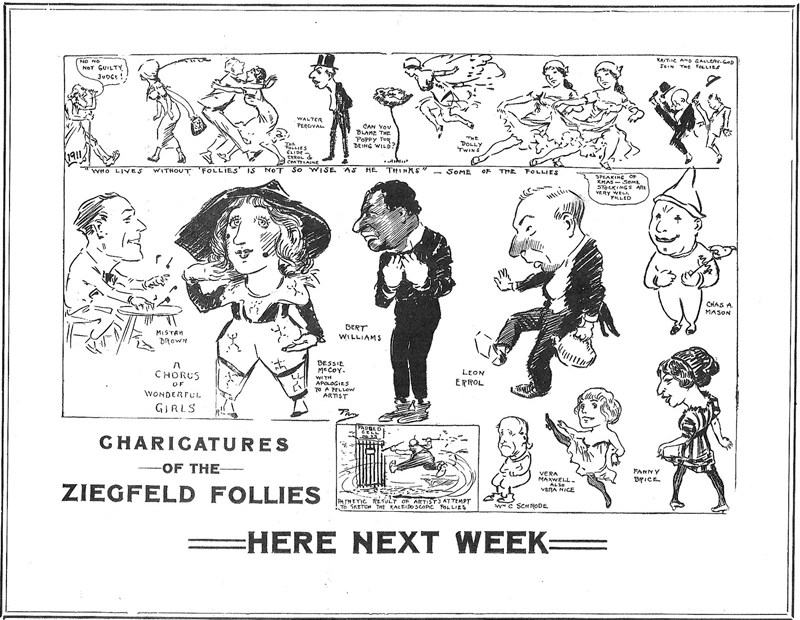 Fanny was away from Broadway for two and a half years, and when she returned it was with these Ziegfeld follies, though this one was produced after Ziegfeld's death. 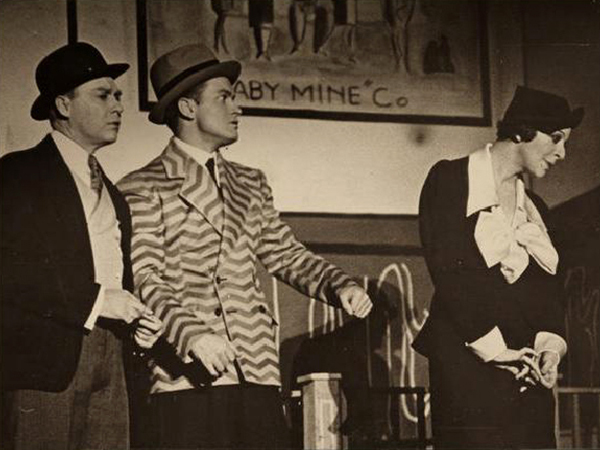 Fanny's character Baby Snooks made her debut in this production. 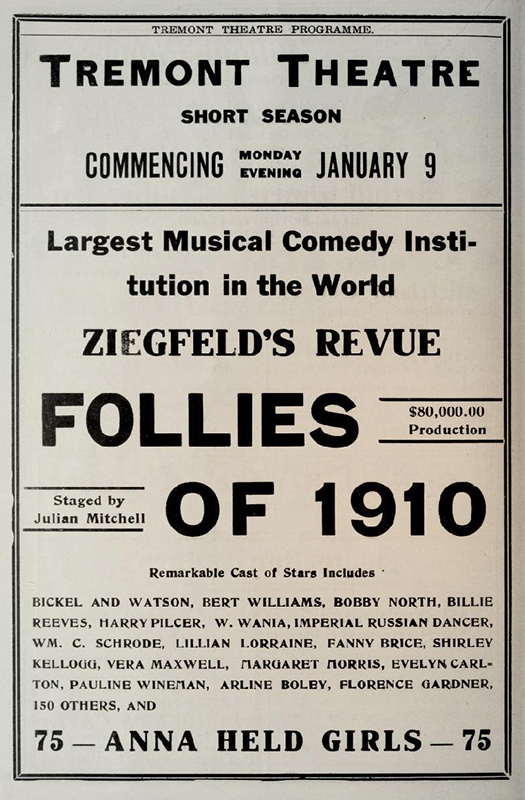 On the last performing night of these follies, sound recordings have been made. 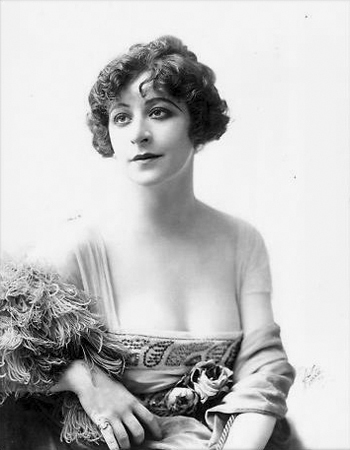 Amongst these recordings, Fanny can be heard singing Soul saving sadie, Countess the Dubinsky and Sarah the sunshine girl. Fanny, in He hasn't a thing except me, kidded her own My Man trademark by beginning the scene leaning against a lamppost. Once she began to sing however, the lamppost withdrew its support and walked off stage. 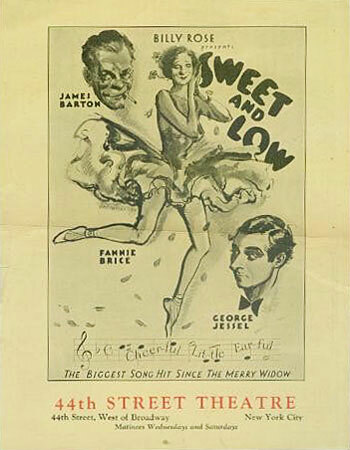 Sweet and low was a revised version of Corned beef and roses, which opened in Philadelphia on October 27. In a David Freedman sketch Fanny played a three and a half year old girl, Babykins. 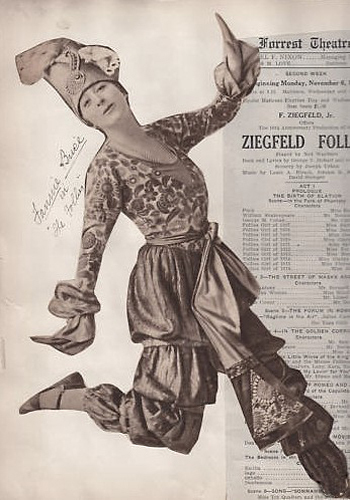 This character was later shaped, in the Ziegfeld follies and on radio, to Baby Snooks. 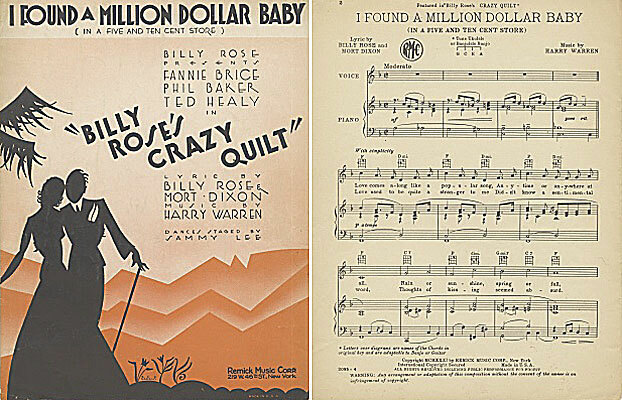 Crazy quilt was a revised version of Sweet and low. 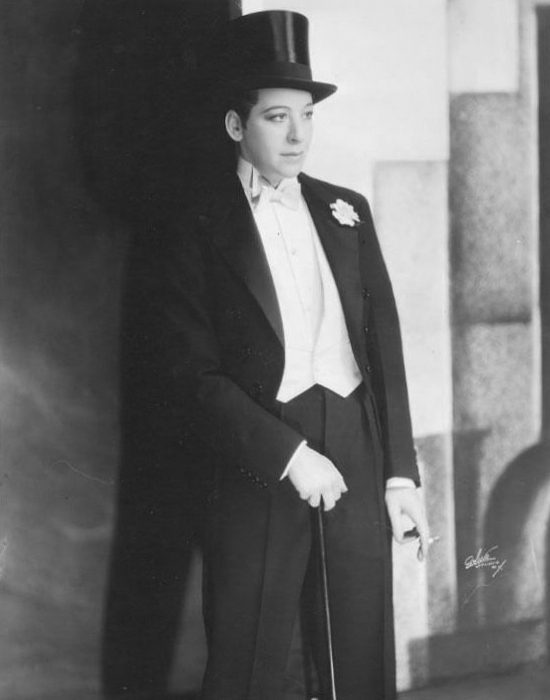 In this show Fanny sang I found a million dollar baby, wearing top hat and tails.